UPDATE: Commissioner Fish praises report for recommended policies needed to effectively reduce homelessness. Homelessness in the greater Portland region could increase 26 percent over the next four years unless the public and private sectors work together to increase more services and housing of all kinds. That is the conclusion of a report by ECONorthwest, the Pacific Northwest's largest independent economic research firm, released last Wednesday. It was commissioned by Oregon Community Foundation. The report, "Homelessness in the Portland Region," suggests that the magnitude of the region's current homelessness dilemma is the result of two converging crises. One is an inadequate housing supply that is leaving tens of thousands of Oregon children and families at risk of becoming homeless. The other is a smaller population of chronically homeless people with personal challenges, including mental health, illness, physical disabilities and substance abuse. "Many caring, highly competent service providers have been delivering nation-leading work in Portland for years to help Oregon's homeless population. These professionals have simply been overwhelmed by a broader housing market crisis," says John Tapogna, president of ECONorthwest. According to the report, the homeless population in the region declined between 2009 and 2015, but then increased from 2015 to 2017. If nothing more is done and rents grow 14 percent as predicted over the next four years, the number of homeless will increase 26 percent — from 6,597 in 2017 to 8,297 by 2022.
n A population of under 2,000 individuals facing highly personal challenges who are chronically homeless and need sustained, intensive support to remain housed. While challenging, this crisis can and should be solved by existing social service agencies and local governments, the report says. n A severe shortage of housing that is affecting tens of thousands of cost-burdened households. This crisis results from many years of underproduction of housing of all kinds, including government-supported affordable housing, that is driving up rents. This crisis requires action by a much broader set of public, private, local, state, and federal partners, and particularly, policies that spur the creation of more housing, the report says. "The underproduction of housing has contributed to the region's rising rents, which — in turn — have increased the severity of the homelessness crisis. The region created seven new housing units for every 10 additional households formed during 2010-2016. Underproduction has put upward pressure on housing costs," the executive summary of the report reads. "Rising housing costs, driven primarily by an undersupply of housing stock, have pushed many people in our communities, particularly low-income residents and communities of color, into greater financial instability. For some, this has meant moving away out of their neighborhoods and living further from family, employment, and basic amenities. 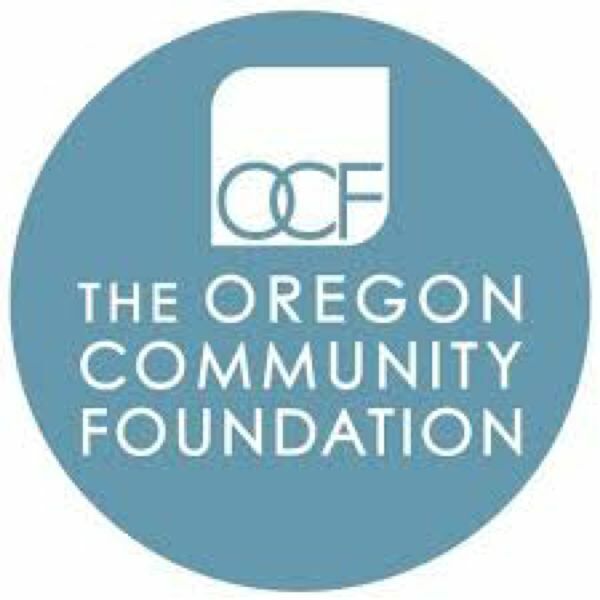 For others, it has meant the loss of a stable home altogether," says Max Williams, CEO and president of the Oregon Community Foundation. The report praises public officials in the region who have committed to increasing the supply of so-called Supportive Housing — affordable housing with services — that is considered necessary to keeping the chronically homeless from returning to the streets. The Portland City Council has pledged to build 2,000 Supportive Housing units over the next 10 years. Metro officials say many supportive units will be built by their $684 million affordable housing bond if it passes at the Nov. 6 general election. "We agree with ECONorthwest's conclusion that more energy must be focused on chronically homeless populations, particularly those with untreated or undertreated complex health issues, including mental illness and substance use disorders," said Heather Lyons, Northwest director of the Corporation for Supportive Housing. Commissioner Nick Fish, who pushed for the Supportive Housing commitment, praised the report. "It confirms what we've been saying. It takes housing with intensive services to move people into permanent housing, and we need to build more homes, including affordable housing," Fish said. 1. Expand and add analytic rigor to the effort to end chronic homelessness. 2. Identify populations — in addition to chronically homeless single adults — that supportive housing models could serve cost effectively. 3. Recognize that shallow, temporary subsidies require additional evidence, and enter into partnerships to identify next-generation, low-cost alternatives to existing housing vouchers. 4. Increase the supply of affordable housing units. 5. Expand the scope of plans to end homelessness to include goals for regional housing production and accelerate housing supply at all price points. "The clear-eyed solutions this report urges — such as adding Supportive Housing and building an even bigger public-private partnership — offer hope. Those recommendations spring from A Home for Everyone's current plan for addressing homelessness in Portland and Multnomah County," said Marc Jolin, director of the city-county Joint Office of Homeless Services. "The report notes our strategies are 'nation-leading' and have averted a local crisis that should be even worse, based on our community's high rents and low vacancy rates." The report does not estimate the cost of fulfilling its recommendations. You can read the report at tinyurl.com/yd7fhvqe.